On Wednesday, May 22, the Cubs are celebrating students, alumni and fans of the University of Illinois at Urbana-Champaign! 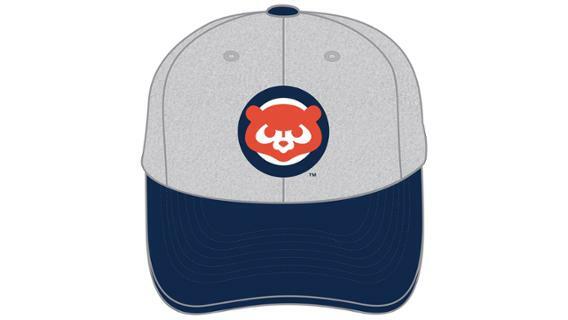 The University of Illinois ticket offer includes a ticket to the Cubs-Phillies game at Wrigley Field and a special-edition Cubs cap in University of Illinois’ school colors. Come out and show your Illini pride!